Guided, exciting and informative "daily" Santa Monica Walking Tours in Downtown Santa Monica, Main Street, Mid-City and/or Montana Avenue. 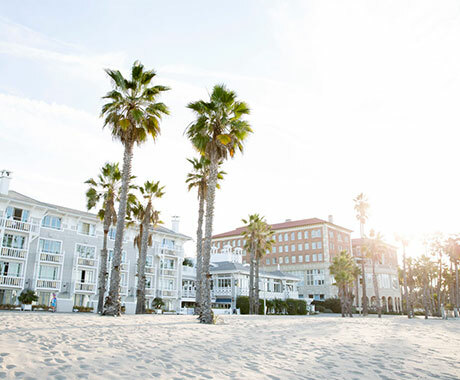 All walking tours honor the greatness of our popular city by the beach! Energetic, year-round, and varied. Examples of tours: shopping tours, walking fitness, "talk walks," etc. all highlighting Santa Monica's hottest stores, restaurants, art, entertainment, sustainability, city involvement, new happenings, special events and history with entertaining stories and surprises designed to create lasting memories. Our walking tours promote fitness as well. Individuals/groups/private parties are welcome. Tours are approximately 2 hours long. 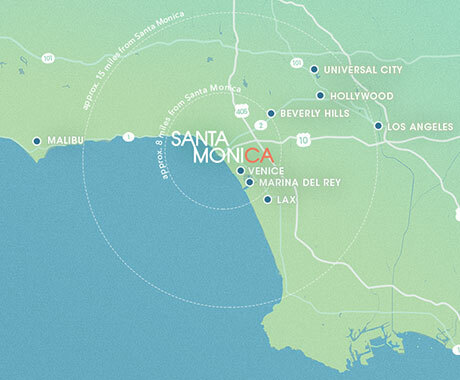 The "Santa Monica Walking Tours" are "open hours" by schedule via phone or email. Locations vary and are based on each tour.